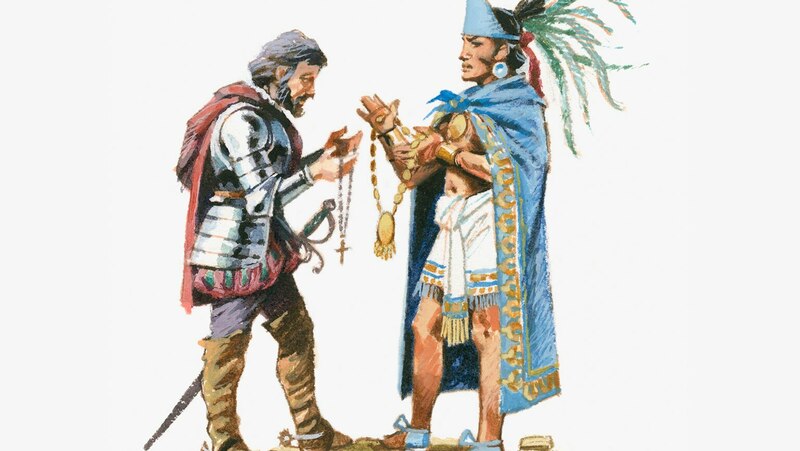 Cortés’s defeat of the Aztec empire was one of the greatest military victories in history. Analyze how the enterprising conquistador managed this coup with just a few hundred Spanish troops, aided by native allies and a secret weapon that even he did not know he had: infectious diseases. Excellent course, just like the one on South America by the same professor.